Acid Mothers Temple & The Melting Paraiso U.F.O. 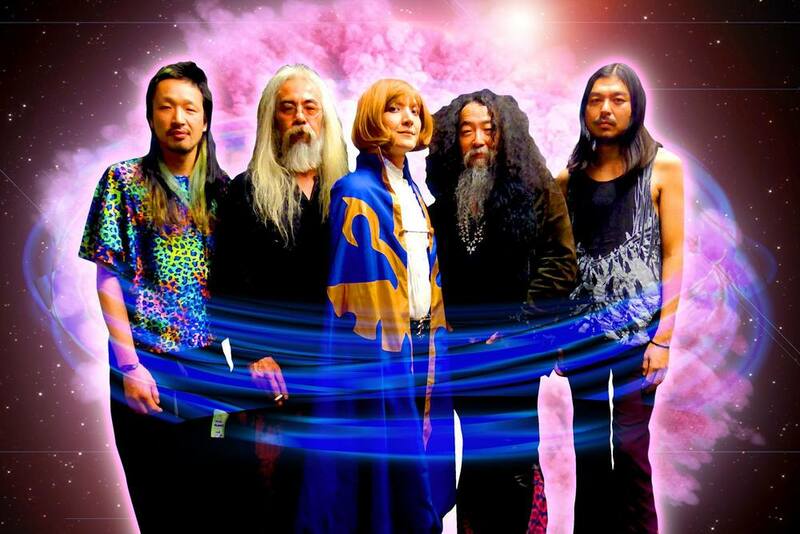 was formed in 1995 by Makoto Kawabata at the same time as the Acid Mothers Temple Soul Collective. The group released its debut album in 1997 on PSF Records (Japan), and it was selected as one of the year's best albums in the The Wire magazine (UK). In 1998 the group played their first tours of the US and Europe. Since then the group has released a huge number of albums on labels from many different countries. As of 2017, the group has released around 80 albums. Every year since 1998, they have toured extensively in the US and Europe, and more recently have started performing around Asia and in Japan too.